Chapter 3 of Ghost Story will be posted here at Jim-Butcher.com in a little over three hours, but we have too much news to wait until then! 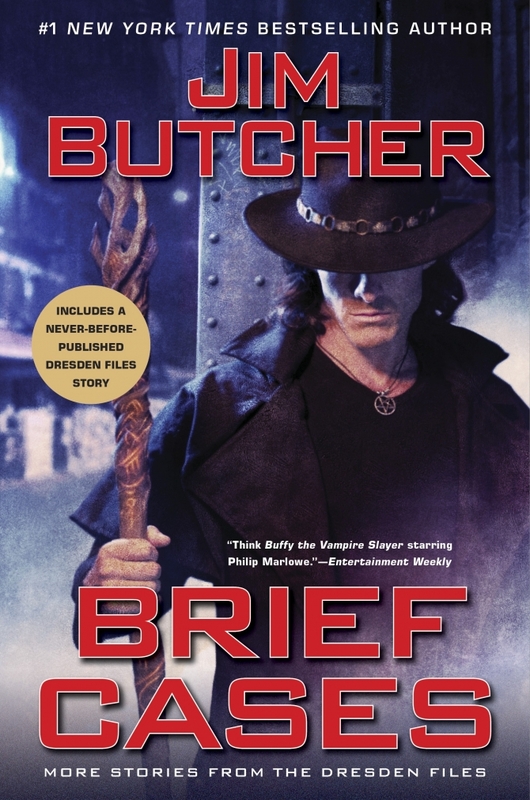 This weekend, The Dresden Files RPG took home two prestigious Origins Awards! Volume 1: Your Story won Best Roleplaying Game, and Volume 2: Our World won Best RPG Supplement. See the conquering heroes with their spoils of war! Congrats to the DFRPG team and to all the other winners and nominees! Subterranean Press reports that their special-edition hardcover of Summer Knight, illustrated by Vincent Chong, is heading to the printers! Check out the gorgeous cover and pre-order a copy at SubterraneanPress.com. Fans can also pre-order SubPress’ special-edition illustrated hardcover of Side Jobs. The bad news: due to personal reasons, James Marsters was unable to record the Ghost Story audiobook. The good news: Smallville‘s John Glover has been brought on to tackle the project! We’re very excited to hear his take on Harry’s world. You can preorder the audiobook from our store. New Yorkers, rejoice! Jim will be signing at Midtown Comics‘ swanky new Downtown location this Thursday, June 30th, from 4 to 6pm. The store is located at 64 Fulton Street. Discuss these stories on the forum here.